Bring your services onto customer doorsteps on their just one tap. On-Demand apps have evidently fast shaped the world around us; these are the magical apps that cater our each and every, daily or seasonal needs in matter of few minutes. 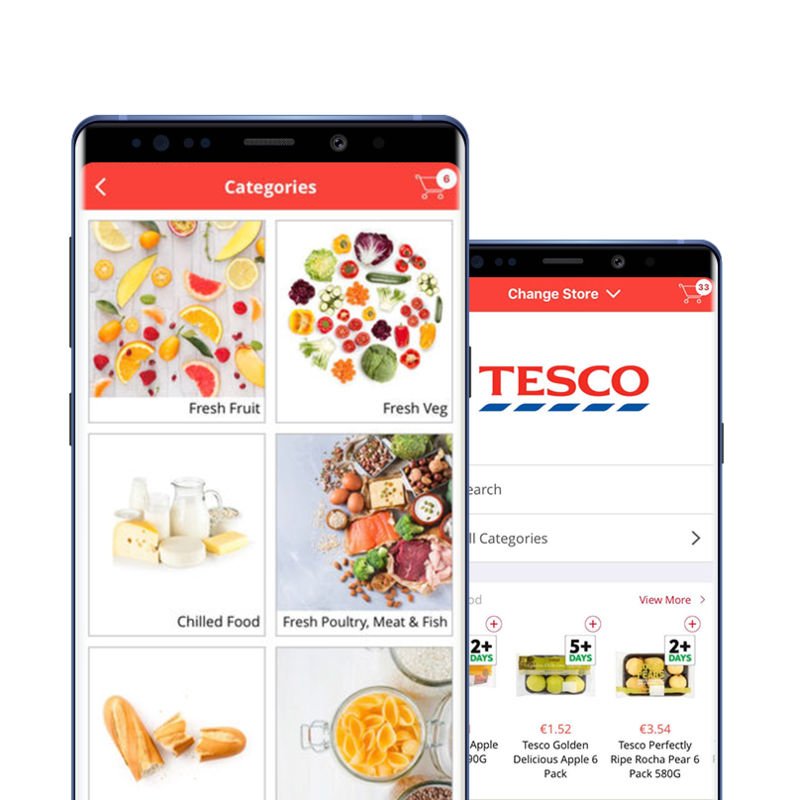 Such is the popularity of these apps that it has brought every industry under our fingertips, whether its grocery, cleaning, food, taxi or just household chores you name it and you will find on demand service apps that provides end-to-end services to meet your requirements. Bringing your enterprise under the mobile application hood is made very easy at Dev Technosys, we understand the way your enterprise deliver to your customer needs. At Dev Technosys you will find just the right tools and advance technology gives your idea and enterprise a jump to Mobile Application World. We are the tech-savvy company that builds user-friendly, technically-strong, feature-rich, visually stunning applications and in-built capabilities to give your enterprise a successful breakthrough in industry. On Demand App Market is on its full bloom, and it would come as a surprise if they have not crossed your path even once. Some of the major On-Demand apps are Uber, AirBNB, Groffers, etc. But each dimension has its own opportunities and challenges; such is also the case with on demand apps. Here is a close analysis of challenges and opportunities for on-demand apps in the app market. On-Demand apps are subjected to much more rules and regulations imposed by government agencies making it difficult for digitalization to cover every industry. 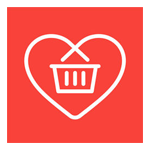 There is a cut throat competition when we talk about on-demand marketplaces. Everyday hundreds of apps launch in the app market by on demand app developers, increasing the competition. It is a big issue to deploy a 24*7 tech- support team to resolve the issue of customers. Especially when you have a global reach it is very important for your enterprise to have an active Customer Support team. On-Demand apps lack a well structured Revenue generation method and planning which decreases their survival chances in cutthroat competition and harsh economy. On-demand apps have their footprints all over the world, that opens a wide door of opportunities for your enterprise and help you tap off shore marketplaces. Local Applications are much more successful in gaining the trust and love of users as compared to foreign app and companies. Due to which you have fine opportunities to tap local crowd. Perks other than having services on your door at your one tap, services like e-Wallets and Promo Codes discount coupons add to customer experience land you long term customer loyalty and trust. With the integration of technologies such as IoT, Wearables, AI increase your customer engagement in personalisation and customisation of services that helps you in understanding the market better. 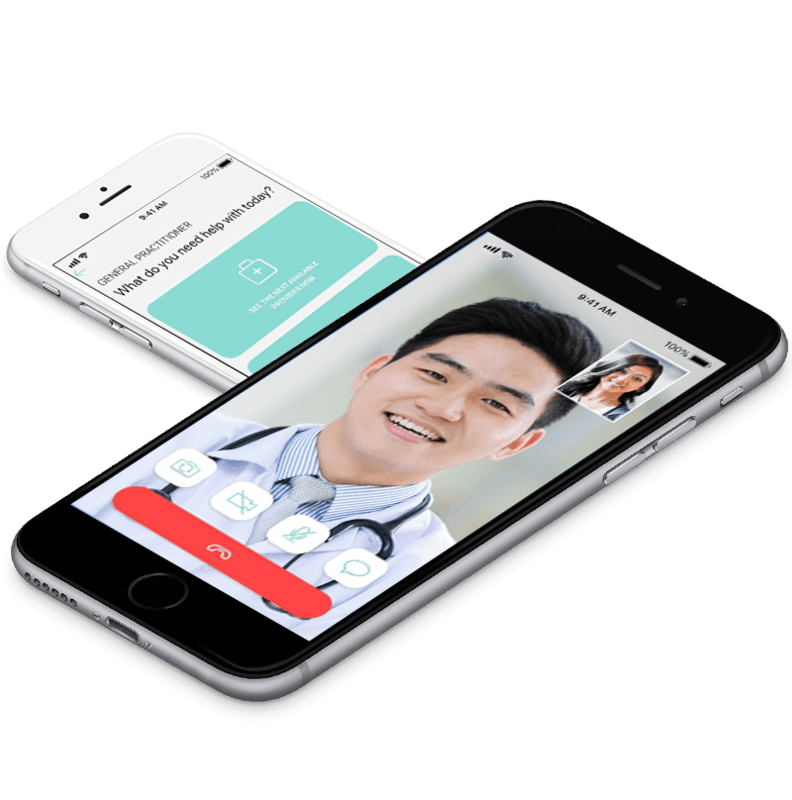 Doctor Anywhere is the platform from which you can video consult to Singapore-registered doctors for healthcare concerns, with medications delivered to your doorstep. 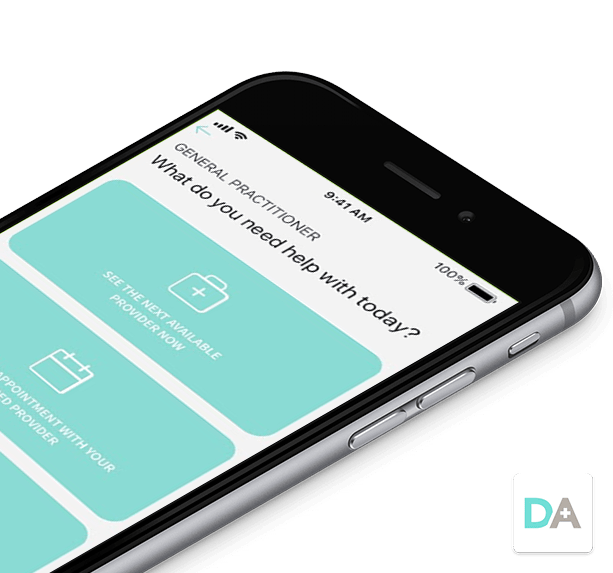 It supports diagnosis, treatment and referral services so that doctors can offer an optimal consultation that supports your overall care and treatment plan. 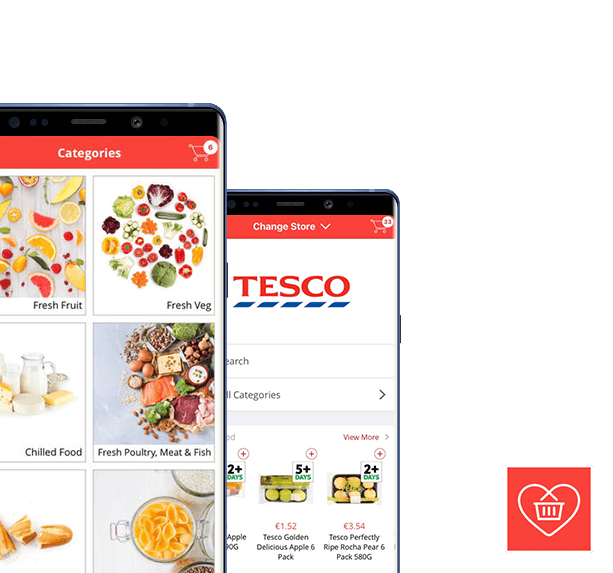 Buymie is an Ireland based on-demand grocery app which allows you to make order goods from a selection of local stores and have them delivered by a personal shopper in as little as 1 Hour. Adia is an on-demand and jobs portal where you can find jobs as per your skills, business area, and location. It covers a huge variety of roles in hospitality, events, retail, general labor and logistics, customer services. 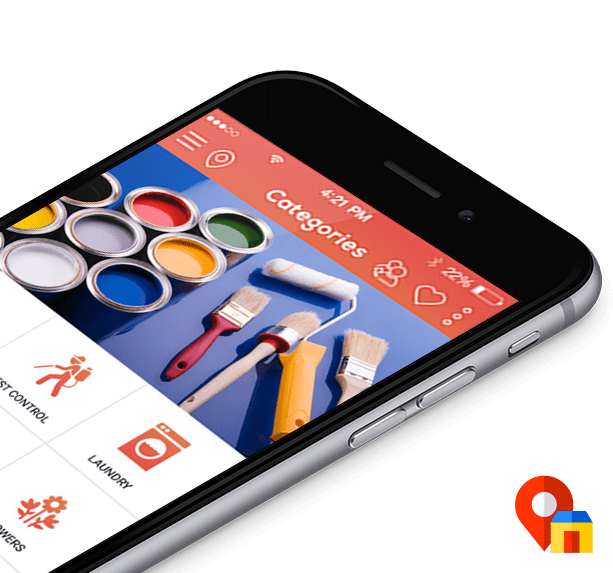 Labeek is the Dubai based online marketplace app which offers home cleaning laundry, painting, cakes, flowers, movers packers, rent a car, road assistance and more by selecting a nearby service provider as per your chosen services. 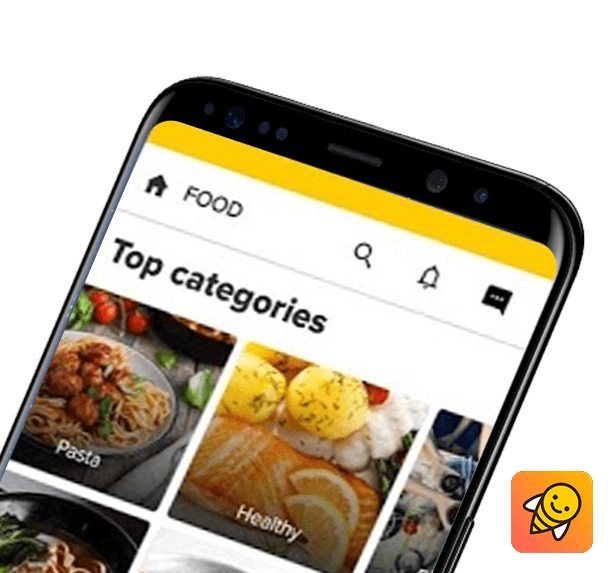 Honestbee is the on-demand delivery service platform which food and groceries fresh and fast from restaurants and stores in Singapore, Taipei, Hong Kong, Tokyo, Jakarta, Kuala Lumpur, Bangkok and Manila countries. How Dev Technosys delivers Business Value? At Dev Technosys our converging focus is at delivering you best in-class On Demand Services that make you a leader in your business domain. We try to capture the essence of uniqueness in your idea and embellish it with relevant features that help you gain long term benefits and gain high business returns. Dev Technosys is a one stop On Demand App Development Company that deploys advance technology solutions to meet enterprise modern needs and help them combat business challenges with latest tools. We cater On Demand Services that are best at retaining knowledge and use it for further utilisation. We try to capture the essence of knowledge and expertise with latest technology. 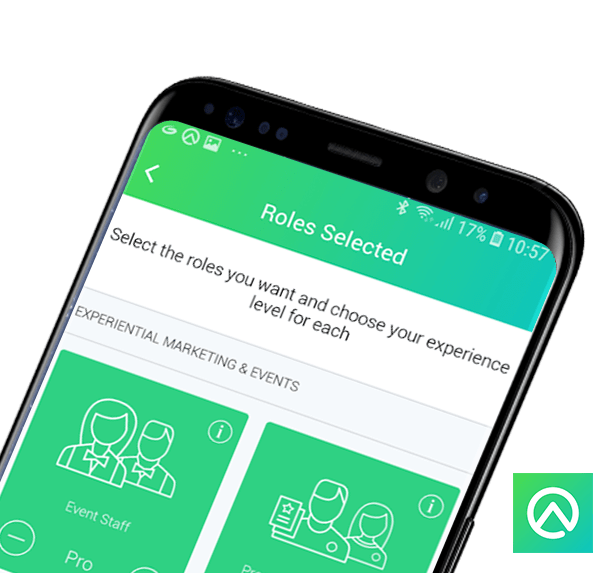 At Dev Technosys we have a balanced team; here you will find experienced and expert on demand app developers that are creative and innovative with a strong leash on latest development frameworks and platforms. Our developers work in a well incubated environment that increases their productivity and work proficiency. Our developers are highly dedicated to deliver you best on demand service apps that make your enterprise standout from competitors. At Dev Technosys we render to your enterprise’s industry specific needs with innovative on demand solutions and cutting edge technology. We have endless solutions to your everyday business needs whether they are B2B or B2C. 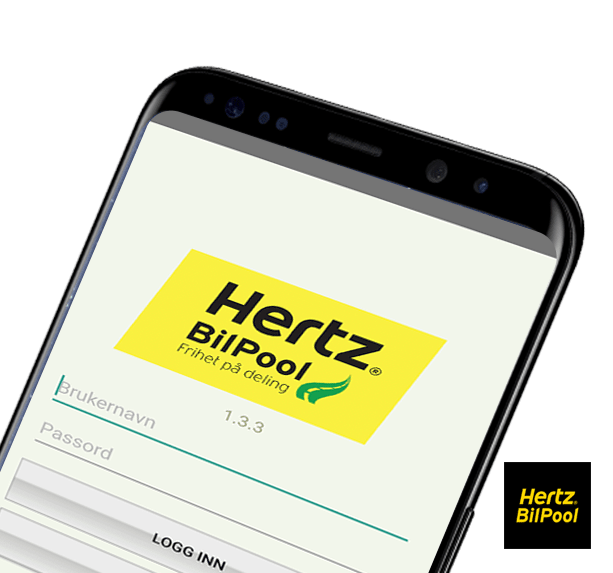 We deliver you highly functional and interactive Taxi Booking on-demand apps like Uber, Ola etc. integrated with features such as tracking, support etc. We provide on demand delivery app development that work effectively for the admin as well as the customers. 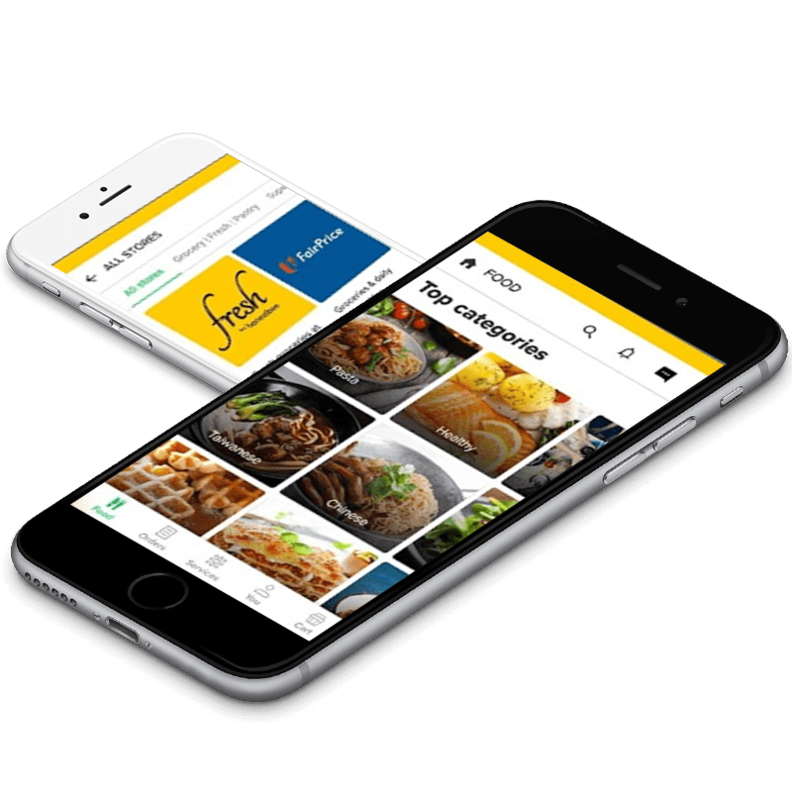 We expertly develop on-demand food service apps with features such as booking, staff and customer management, delivery, order tracking etc. On demand service apps built to channelize better connectivity between doctors and patients, apps that handle appointments, reviews, medical history, medical consultancy, tracking etc. 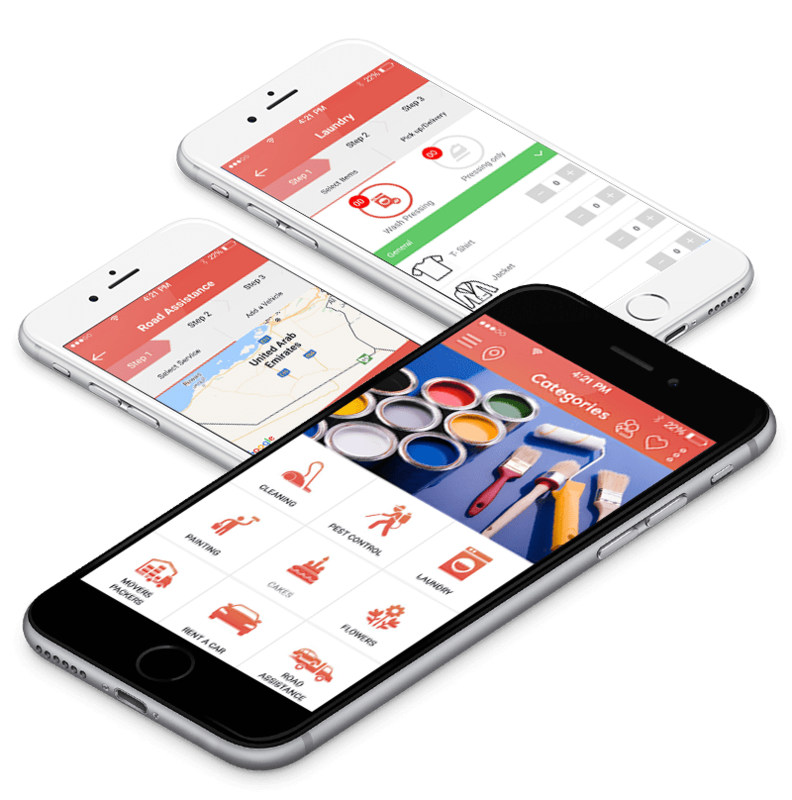 Apps built to meet the demands of household services and house hold chore management. These apps bring the housekeeping services on to your doors. Managing your laundry business and customer demands on the same panel, easily take order, provide services, online payment and give your customers to track their orders and your services. 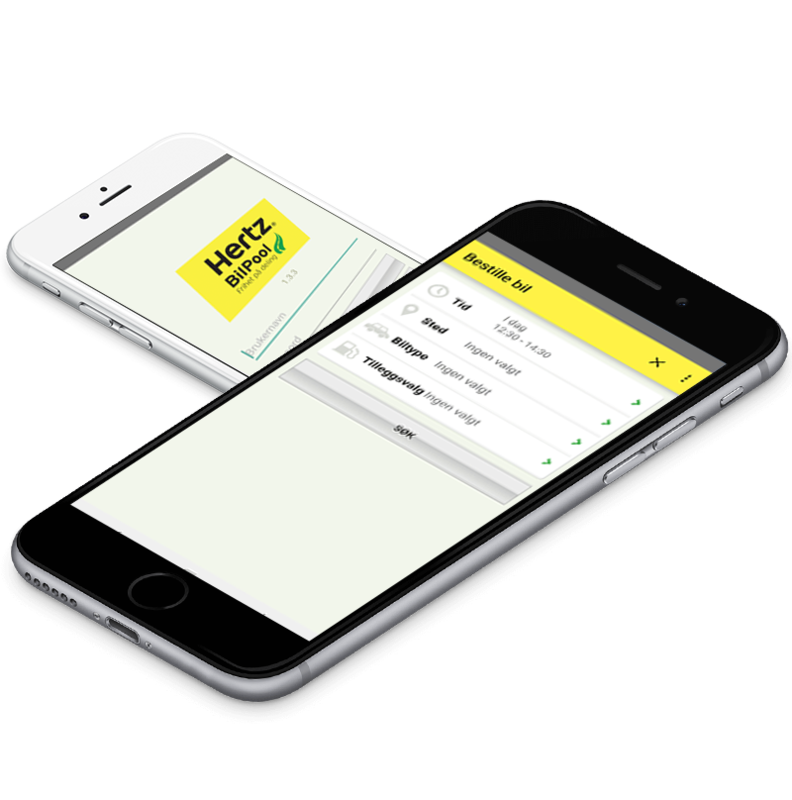 Apps that cut through your courier management easy, we enable your courier business with technology that help you keep check on courier, parcel and customer management difficulties.